Clearing the air over the brands’ funding requirement, Nitin Passi, Chairman and MD, Lotus Herbals says the brand is doing well and does not require any funding. 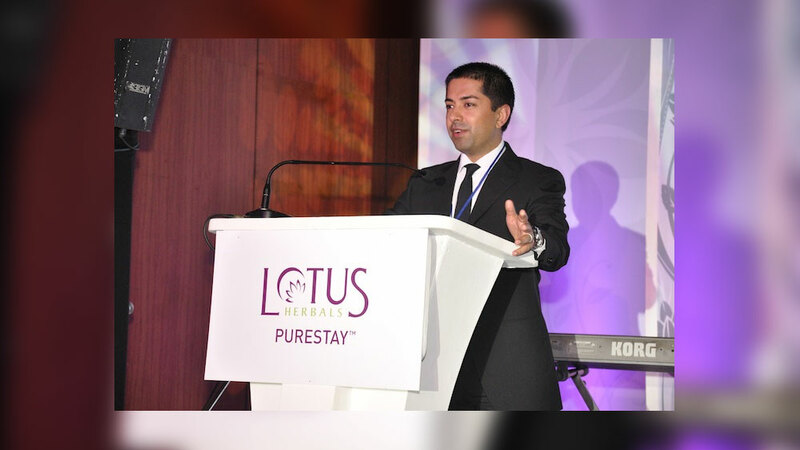 Answering the growing speculations of the market, scion of Lotus Herbals, Nitin Passi said that the brand doesn’t require any funding from the private equity players who were wooing the brand aggressively. According to a report by a leading business daily, The Economic Times, Passi said, “We won't sell out and we don't have plans to list in the near term. Neither do we need private equity funding. We are running the business pretty well." Passi, who is the director for sales and marketing of the brand, is handling the day-to-day operations of the company while his younger brother Dilip is handling the production. The brand was established in 1993 by his father and CMD of the company, Kamal Passi who is presently taking care of the overseas research operations of the company. Presently, the brand’s hot sellers are Lotus lip balms in Mizoram, Sunblock at Faridkot in Punjab, Kajal in places like Gwalior and Indore, and lead-free sindoor in West Bengal. The brand’s WhiteGlow has the highest growth within modern trade, which is even more than Olay, Pond's and Garnier, the report states further. Leading skin specialist launches her debut book..